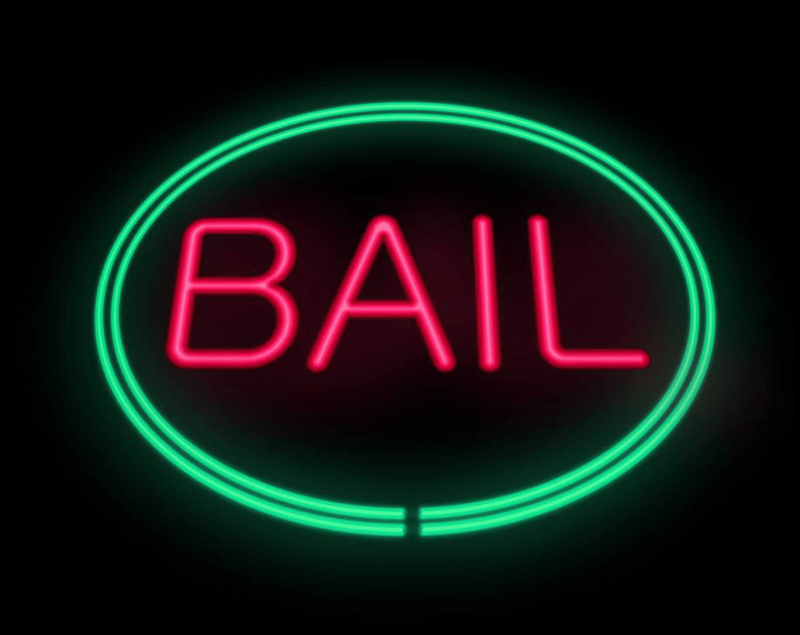 All of us have seen enough movies and TV shows to have at least a basic idea about what bail is. However, there is a significant difference between real and reel life. For example, movies often perpetrate the idea that the person is free to do whatever they want once they have posted bail. Furthermore, the media rarely ever gives you an idea about the job of the bail bondsman. In simple terms, a bail bondsman acts as a surety who pledges money or offers property on behalf of the defendant. They do so in return for a fee, which is around 10% of the bail amount. There are several misconceptions about bail bondsmen, because of which people often prefer to avoid them; however, that’s a mistake. These people are professionals who have knowledge about the law and can make the process of getting bail easier. Since bail bondsmen pledge on behalf of their clients therefore, it’s their responsibility to make sure that they conduct a complete assessment of their clients first. They need to make sure that the person will honor the terms and conditions of the bail. In addition to that, they will also investigate the financial background of their clients. Do they have the money to pay the fee? The process of getting bail is fairly complicated. There are multiple documents that need to be signed and even the slightest mistake can lead to major problems. Having a bail bondsman by your side in these situations is beneficial. This is their job since they spend a major chunk of their time filling out these documents. This will help ensure that there are no mistakes. In addition to filling out paperwork, the bail bondsman also makes sure that they stay in touch with the agency at all times. They are responsible for providing all of the necessary paperwork along with the receipts at the agency. The agency also keeps a look out for potential clients. As a bail bondsman, you need to be prepared for the possibility that your client will skip the trial and try to evade the law. When this happens, it’s the responsibility of the agent to track them down and present them to the jury. Looking for a reliable bail bondsman in Gainesville, FL? Get in touch with us. Lee Calhoun is an expert bail bondsman who can get you out of jail in no time. Contact us at (352) 379-9100.